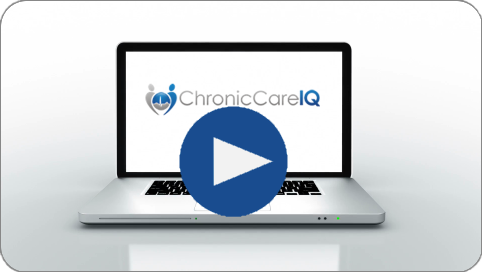 This guide will show you how to update your health status using the ChronicCareIQ mobile app. Note: This guide assumes that you have installed the mobile app and have already logged in with your account. If you are looking for help getting started with the mobile app, see the Getting Started with the Mobile App guide. Just Open the ChronicCareIQ App! Updating your health status with the ChronicCareIQ mobile app is as simple as opening the app. If you have questions available to answer, they will be automatically displayed when opening the app. Simply answer the questions and press the Finished button to send your update to your care team. In many cases, your provider will give you the option to request a call from your care team as part of submitting your health status update. 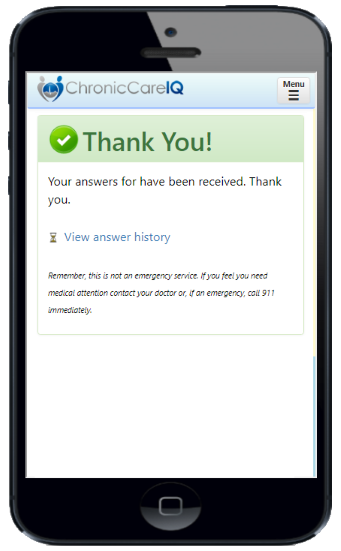 To request a call, select “Yes” when asked if you would like for a care team member to call you, and then enter your comments in the space provided. 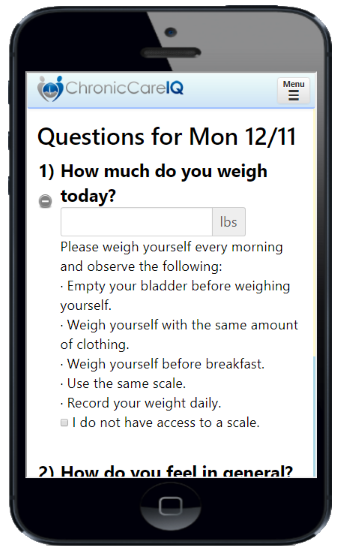 Using this feature is the recommended way to send questions or comments about your care or monitoring, as your feedback will be delivered directly to your care team. Once you’ve finished answering your questions, you will see a confirmation message to let you know that your latest health status update has been sent to your care team. 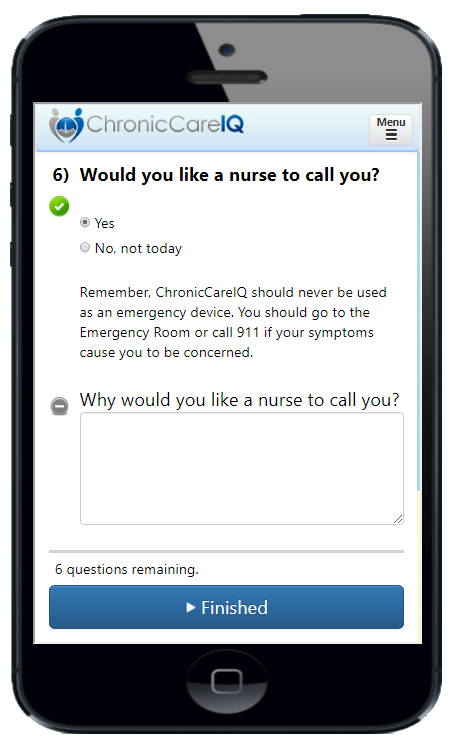 When you first log in to the ChronicCareIQ mobile app, you will be set up to receive automatic reminders directly on your phone. These reminders will let you know whenever it’s time to provide a health status update. When you receive a reminder, simply tap it to open the ChronicCareIQ mobile app and answer your questions.